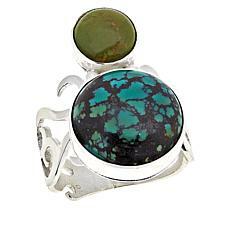 Known for its lovely blue color that ranges from light to medium and even includes shades of green and brown, turquoise is a stunning semi-precious gemstone. 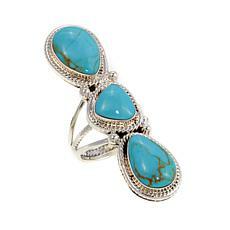 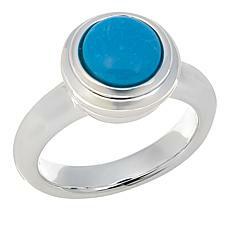 Show off your love for this unique stone with beautiful turquoise jewelry. 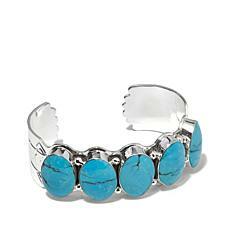 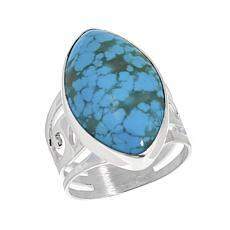 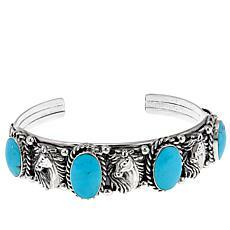 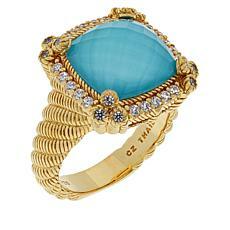 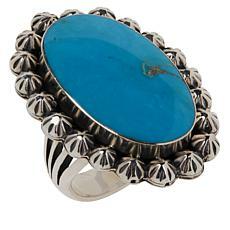 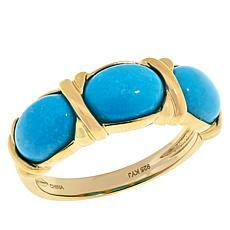 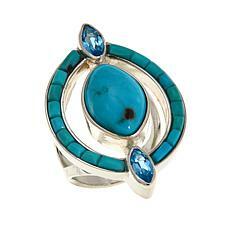 Turquoise is one of the first gems mined by humans. 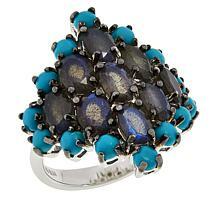 As a result, it has a fascinating history. 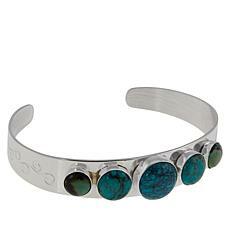 You can only find it in dry regions where rainwater dissolves copper that is in the soil. 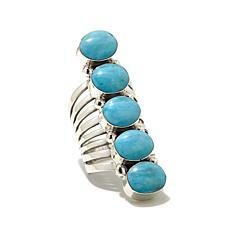 While Iran was once the traditional source of turquoise, the United States is now the largest supplier in the world. 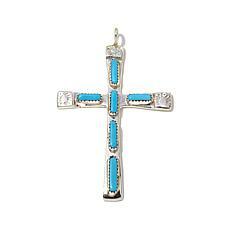 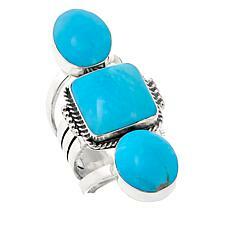 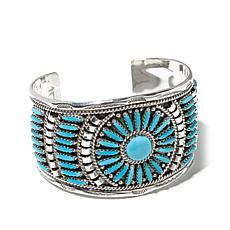 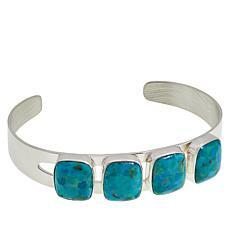 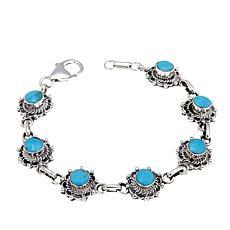 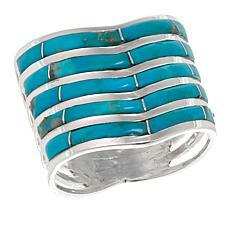 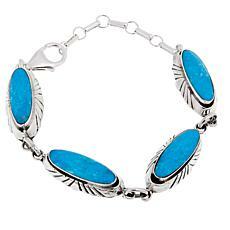 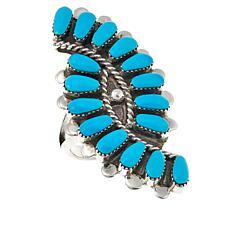 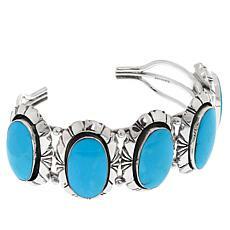 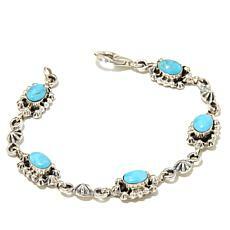 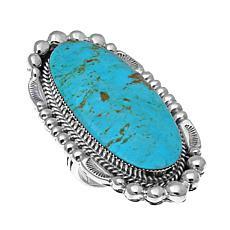 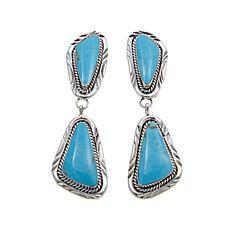 If you're considering a few pieces for yourself, you can't go wrong with women's turquoise jewelry. 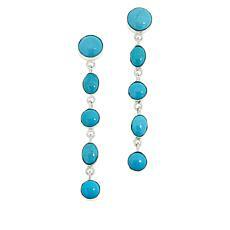 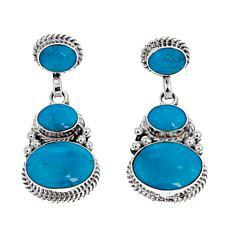 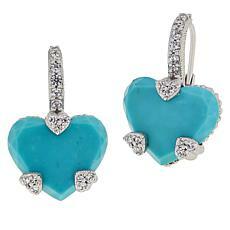 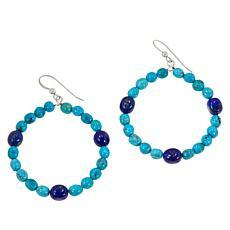 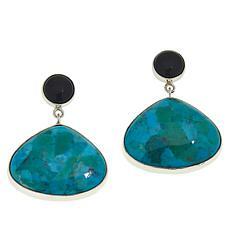 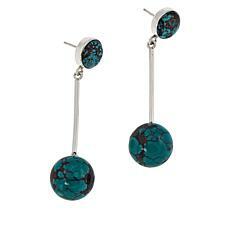 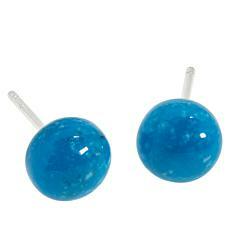 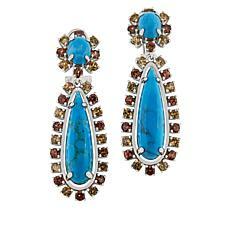 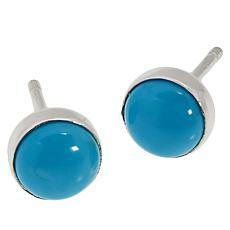 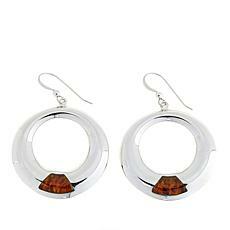 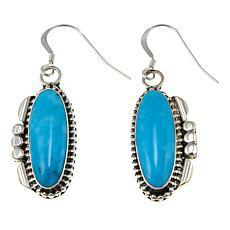 Turquoise earrings are a great way to add a pop of blue near your eyes. 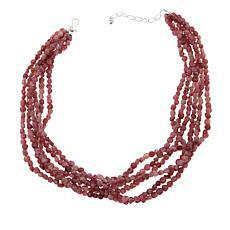 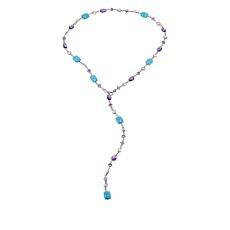 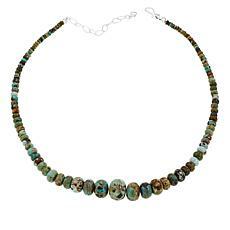 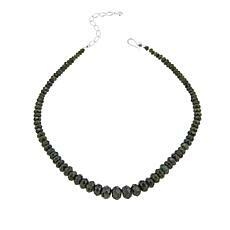 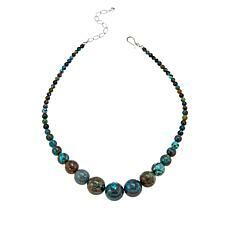 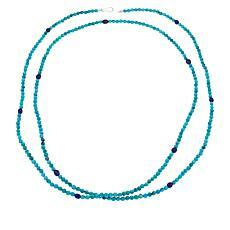 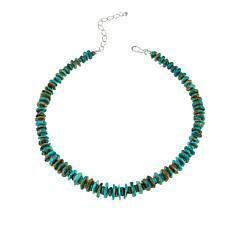 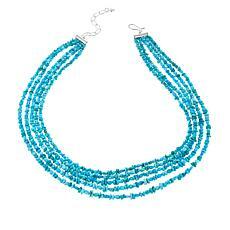 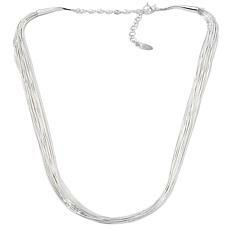 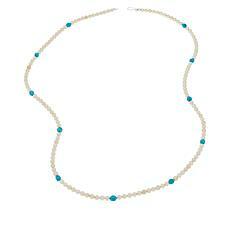 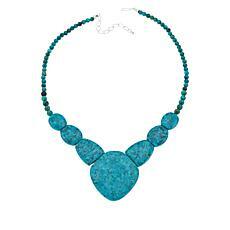 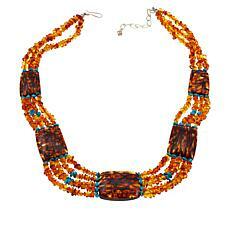 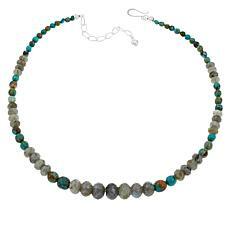 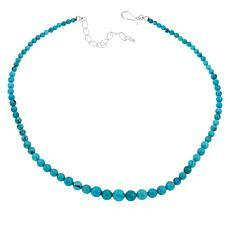 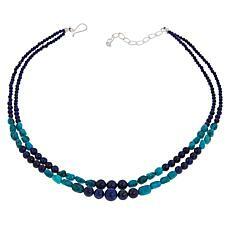 If you have a dark brown or black outfit and want to add some color to it, a turquoise necklace will look striking. 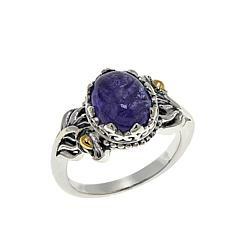 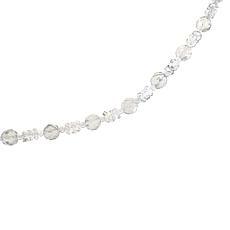 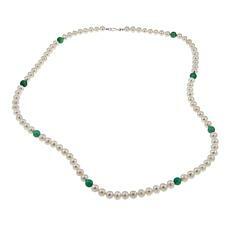 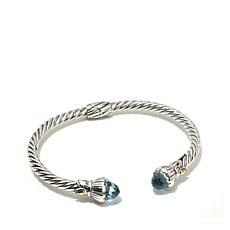 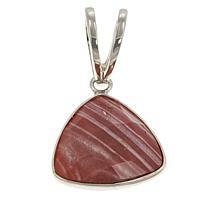 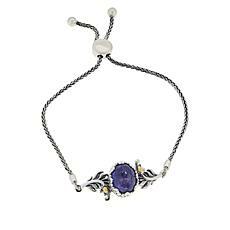 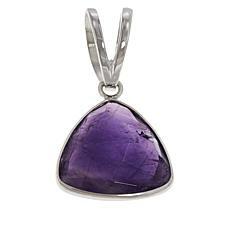 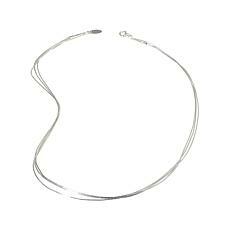 Plus, as one of the December birthstones, it makes a great gift for those born in the twelfth month. 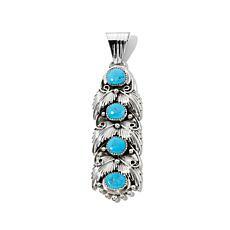 Pick out a few of your favorite pieces of turquoise jewelry when you want to enjoy all the beauty and variations of this magical stone.